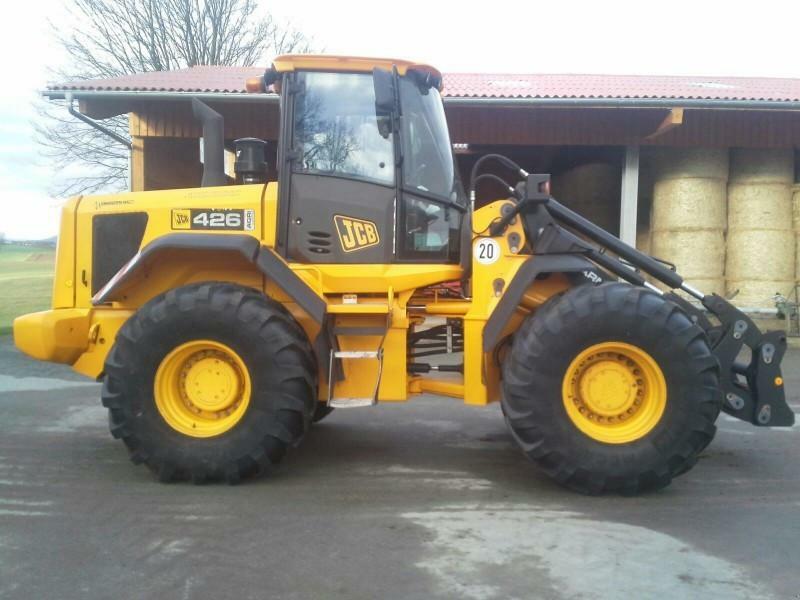 This is a COMPLETE Workshop Service and Maintainance information / Service Manual for JCB 426 WHEELED LOADER TRACTOR . These manuals are the same as the manuals given to official dealers workshops, they contain detailed instructions and step by step diagrams for all workshop procedures everything from changing the plugs to electrical diagrams, torque settings, fluid capacities, etc.This manual is packed 700+ pages of info, this is the information you need to make all possible repairs to your equipment. All Manuals are provided to you in 100 crisp & clear PDF format. Both Diesel and Petrol models are covered in this service manual.